Summer vacation is finished and it's back to school. 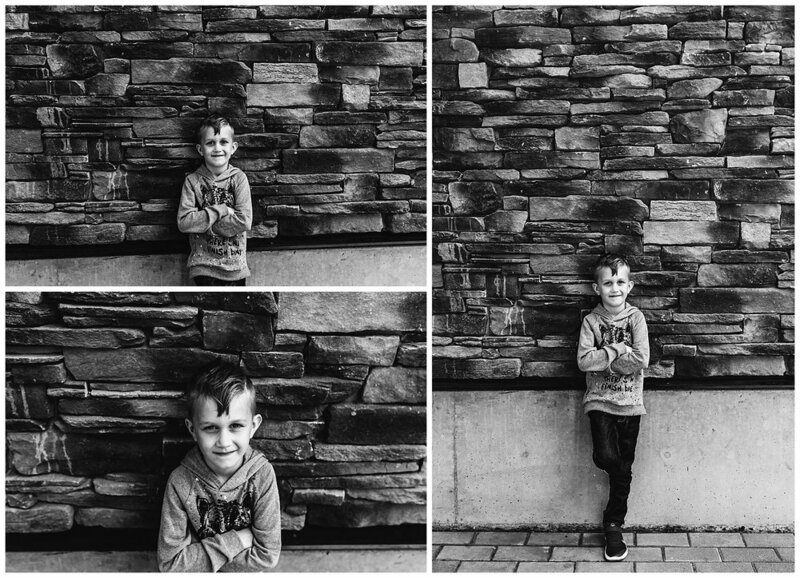 I took the kids out for a few simple portraits, I try to capture some every year. And of course we also did the annual first day of school snaps in the backyard. How can they be in Grades 1 and 4 already? After the quick simple portraits we did a little fun picture playing with the light and shadows. This post is part of a monthly blog circle, head on over to Jessica's blog here and check out her 10 on 10.